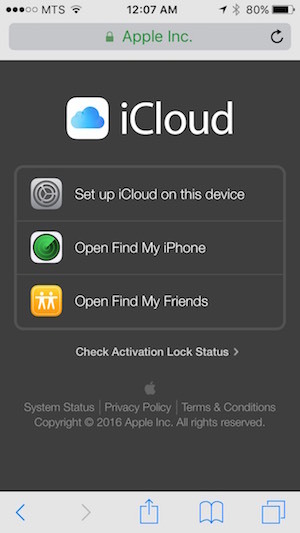 What is in my iCloud account and how do I see it? We know your frustration so we got this post together to help you understand how iCloud works a little better and so you can get your head around actually seeing what is being stored or synced in iCloud. While there is a set process you can follow, Apple doesn’t make it particularly easy – especially on the iOS devices (iPhone, iPads, iPods) that we are so often using. In this guide we’re going to outline exactly how to see everything in your iCloud account on every device. iCloud works best with Safari 6, Firefox 21, Google Chrome 35, Internet Explorer 10 or whatever the most updated versions of those web browsers are. If for whatever reason iCloud.com is not working correctly, try switching your web browser to one of the recommended ones. By clicking ‘Keep me signed in” you can avoid having to sign in for two weeks. Two factor authentication/two step verification makes your account much safer. If you have this function selected you will have to verify your identity using your trusted device. If you want to find out more about this function, check out this article. Once completed, you can choose to ‘Trust this browser’ so that you don’t have to go through the two factor process every time. Every one of those apps can be potentially synced with iCloud. If you have photos, files, videos, etc. synced with iCloud you can view those by clicking on the app. For example, by clicking on the Photos app, you can view every photo that is being stored on iCloud. Similarly, you can view any files you’ve synced on Pages, Numbers, Mail, Notes, etc. This is how you view anything you’ve stored in your iCloud account, including whatever you’ve stored in iCloud Drive, which we will cover more later. 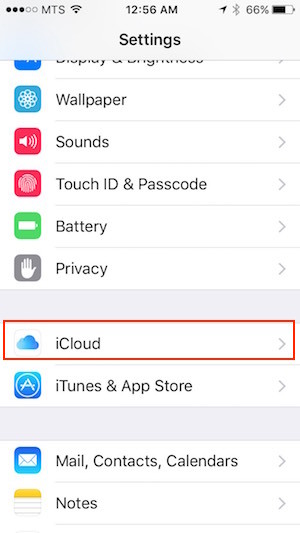 Now, how do you access your iCloud account on your iOS device? Well, the answer is a little more complicated. 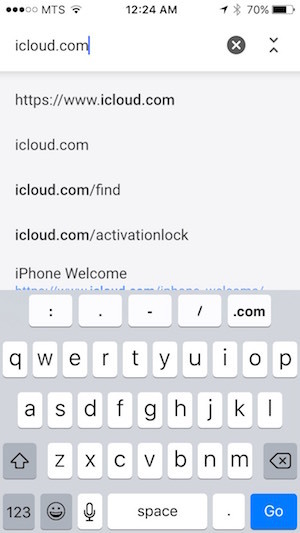 Truly, iCloud.com is not meant to be used in this way from a mobile device nor from a tablet – it’s designed to be accessed over the internet by a computer or to work seamlessly to synch files on an iOS device. There may however be times when you need to log into your account, and you don’t have a computer around. But you probably have your iPhone! Thankfully, there is a workaround. 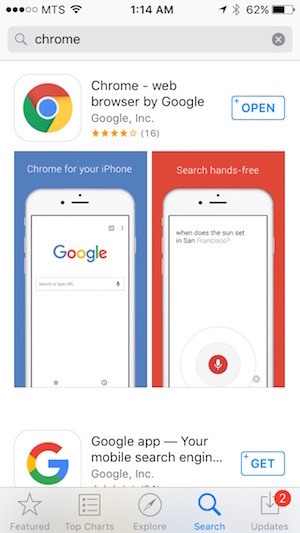 Go to the App Store and download Google Chrome. 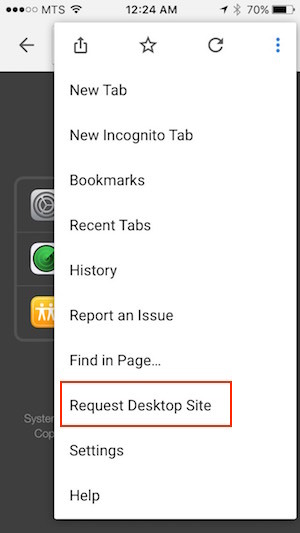 This causes iCloud.com to display the desktop site, despite the fact that you are on a mobile device. The site may function a little weirdly. Remember that it was not designed for a mobile experience, but this will work in emergencies. This trick should work on your iPhone and iPod Touch as long as they are fully updated and you have the latest version of Chrome. It works best on iPad, because the screen is bigger, so the site is more functional. iCloud Drive – What Is It? 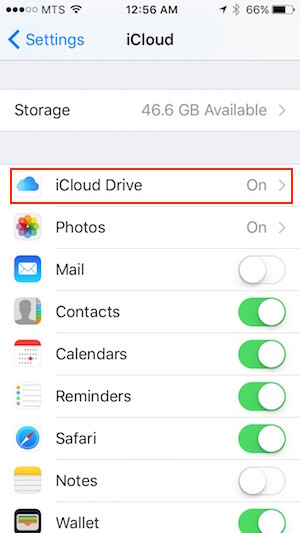 You may have come across iCloud Drive and been somewhat confused about what it actually is. This is justified. Apple is not known for rolling out well-explained software! Basically, iCloud Drive lets you store files, photos, videos, music, documents and app data in the iCloud instead of on your iPhone, iPad, iPod, or Mac where it just takes up space. It not only stores it all in the same place (iCloud Drive), but it also lets you access all these different files and file types from pretty much any device. Wherever you access iCloud Drive from, the files will always be up to date. iCloud Drive is free… sort of. Every iCloud account comes with a 5 GB iCloud account. Meaning you can store up to 5 GB of stuff in there, which is actually quite a bit. But if you’re a power user, you may want more. For just $1/month you can get 50 GB of iCloud Drive storage, and that has been enough for me. The options extend right up 1 TB of storage for $6.99/month. Before you set up or access your iCloud Drive account, make sure all your computers and iOS devices are full updated. Accessing your iCloud Drive account from a Mac is easy. Simply open a Finder window, you should be able to access your iCloud Drive account from your Favorites on the left hand side. 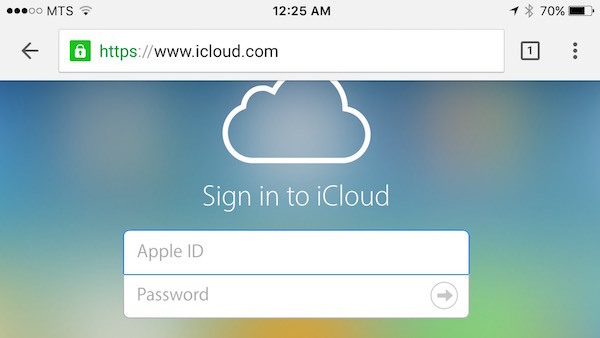 You can also access iCloud Drive from iCloud.com by following the steps mentioned earlier in the guide. 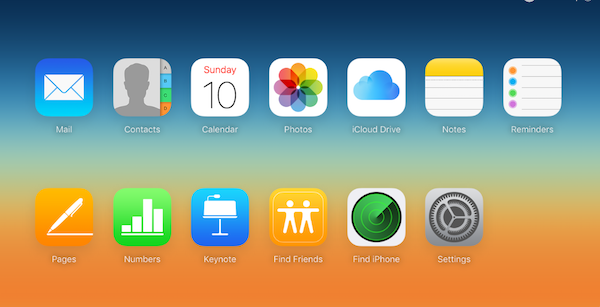 iCloud has default folders for things like Keynote, Pages, Numbers, Preview and a few others. You can also make your own folders and store literally whatever you want, up to 15 GB. That’s it. From there, all you have to do is go into the app, and access whatever you want. It’s dead simple, and that’s a good thing. Nice job, Apple. You can easily navigate through folders from the app. Also, any changes you make to iCloud Drive on your iOS device or your computer will be instantly synced with every device. Once you do these things a few times, they’ll become easy. Some things are frustrating – we don’t know why Apple won’t let you access your iCloud Account from Safari – but at least there is a relatively simple workaround. Knowing how to use iCloud is very useful and practical, and besides that it’s just really important to know exactly what you’ve got store in there!